My response was simple – these are not small gaps, they are LARGE gaps, so large that they are the foundation of existence! Another thing befuddles me, many Christians swallow the naturalistic world view “hook, line and sinker.” Many feel that naturalism can explain the origin of life and information. It can’t intrinsically. They exchange a robust world view with amazing explanatory power for a degraded view that has lame and tenuous answers – a view that does not match reality! 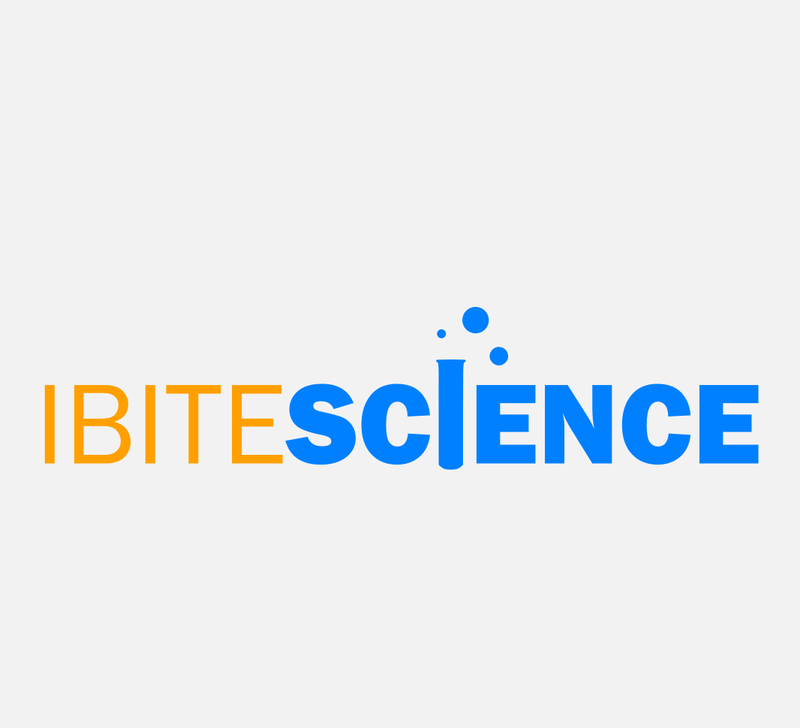 IBITE Science is a network of scientists and people who like science. In addition, we want to be both edgy and just have fun a times.